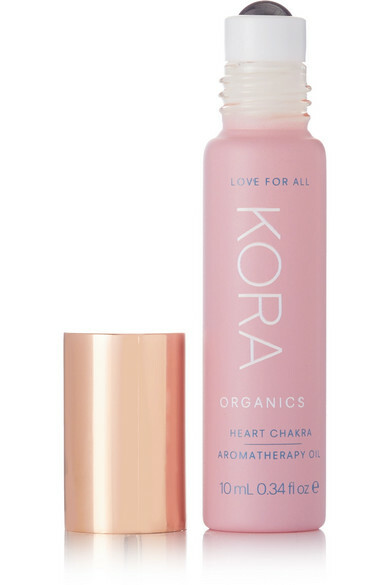 "When I apply this oil it completely transforms and uplifts my mood - the closest thing I could describe it to is the feeling of a big warm hug," says Miranda Kerr. 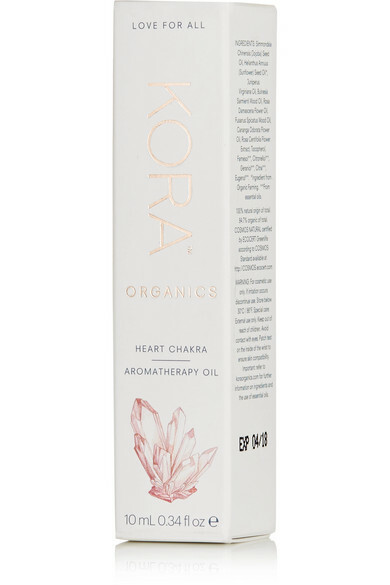 Applied to pressure points using the cooling rollerball applicator, KORA Organics by Miranda Kerr's 'Heart Chakra' aromatherapy oil is said to soothe the mind and body. Stow the compact tube in your tote for a moment of calm on the go.